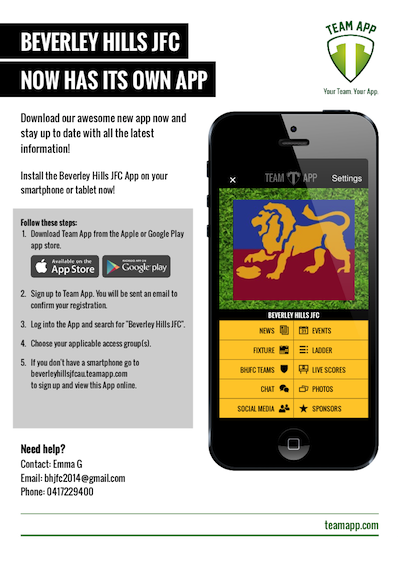 Become a Beverley Hills JFC Sponsor! 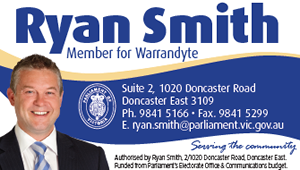 The club invites your business to consider becoming a sponsor of our great club. Tiered packages are available to suit your needs. 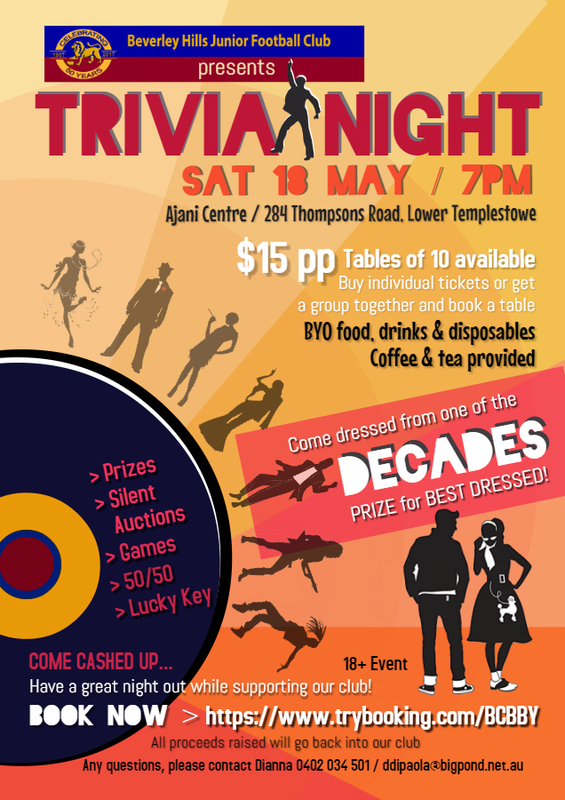 Call Jim Pahos on 0408 994 653 for further details. The 2018 Yearbook is now available to download. If you ordered a hardcopy, it will be sent to you prior to Easter. Auskick registrations are still open for Friday nights, Saturday & Sunday mornings. Places are still available with sessions commencing on 26th April. Please register online at www.aflauskick.com.au and enter your postcode and choose your preferred Beverley Hills session. Under 10s - to be confirmed. Our appointments follow an extensive process and we would like to thank our Coaching Director Brett Chandler for all his hard work throughout. We congratulate our existing coaches on their reappointment and welcome our new coaches to the club for the 2019 season and we sincerely thank our 2018 coaches who are not continuing for their contribution. Our club is very excited with the calibre of our coaches and we look forward to working with them as we build for the 2019 season. 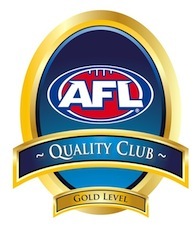 AFL Quality Club - GOLD!!! The Beverley HIlls Junior Football Club is an AFL Swisse Quality GOLD accredited club. This achievement does not come easily and is representative of our club as a having met the requirements of accreditation in providing exceptional club administration. GOLD status has only been awarded to a few clubs throughout the country based on exceptional club administration. We are currently the only club in the YJFL & City of Manningham to reach Gold accreditation and one of only four Victorian Clubs junior and senior.